North Country Woodcraft is your complete source for custom home decor, toys, and one-of-a-kind gifts for all ages. We strive to exceed our customers’ expectations, working with you to make your visions and dreams into reality. 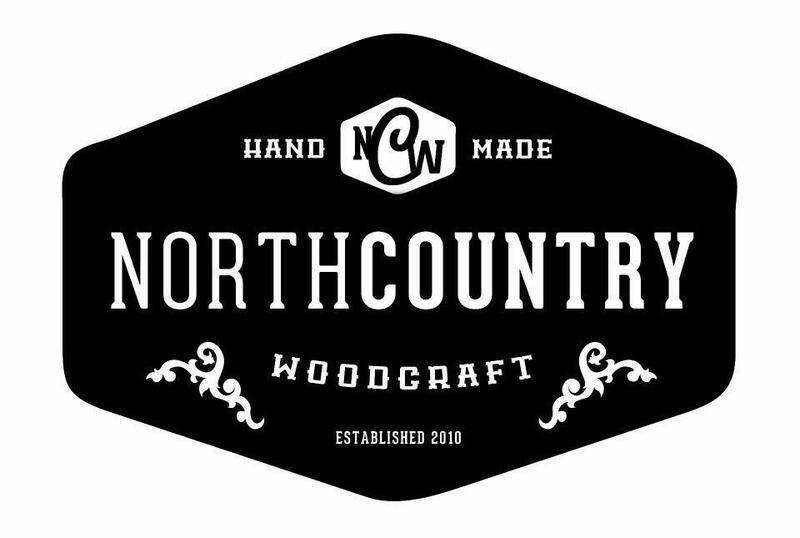 December 2011 I decided to take my passion for woodworking full time and officially opened North Country Woodcraft. Using my technical background, architectural skills, and artistic creativity, I am able to create intricate and unique items for your home, garden, pub or whatever you can imagine. I am especially proud to say that every toy, goblet, jewelry box, and ornament I make is hand-made, one at a time. No mechanical fasteners, nothing used on them is mass produced! Your complete source for custom home decor, toys, and one-of-a-kind gifts for all ages.